If we're to judge using Curren$y's high standards, the ATL rapper has had a mediocre 2017, music wise. Blame it on his ridiculous run in 2016. 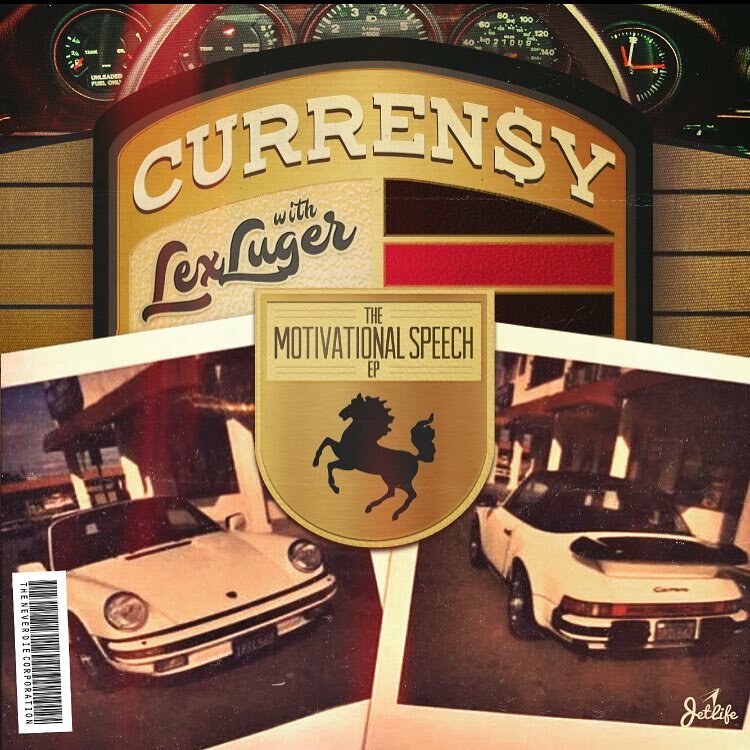 Fans of the Jet Life boss are not used to waiting this long for a tape but the rapper finally comes through with a new one titled "The Motivational Speech." The tape released in collaboration with Lex Lugar features a sole contribution from OJ Da Juiceman. Next up for Spitta is the highly anticipated Smokey's Revenge with Don Cannon. Before it arrives, get busy with the "Motivational Speech" EP below.